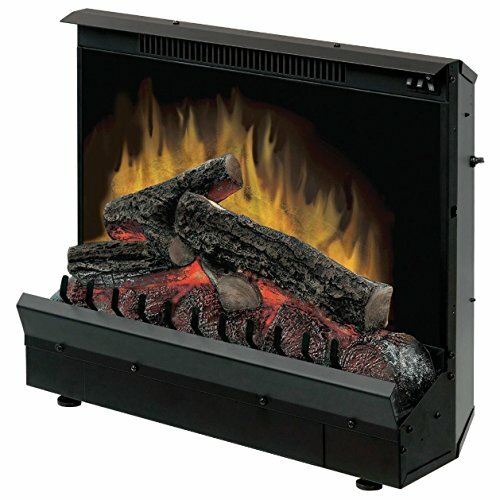 Specifications: Insert Dimensions: 27″W 17 7/10″H 11 1/5″D Weight: 37 lbs. 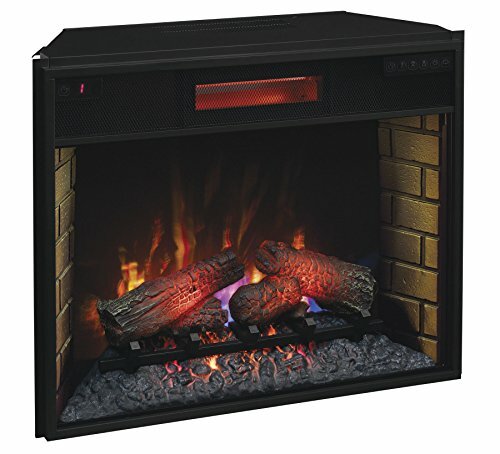 Features: 120 Volts | 1,500 Watts | 4600BTU Heater w/ Fan. 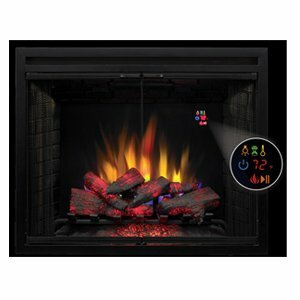 LED display permits you to view temperature settings and purposes easily. 30min/8hr sleep timer. 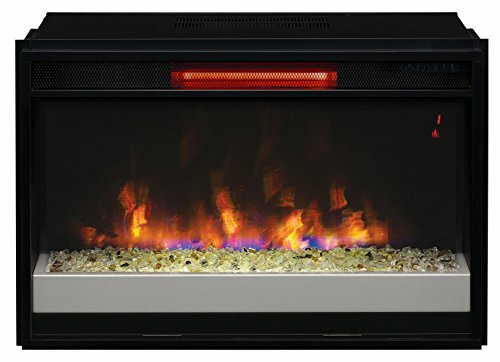 1Yr Ltd Manufacturer’s Warranty. 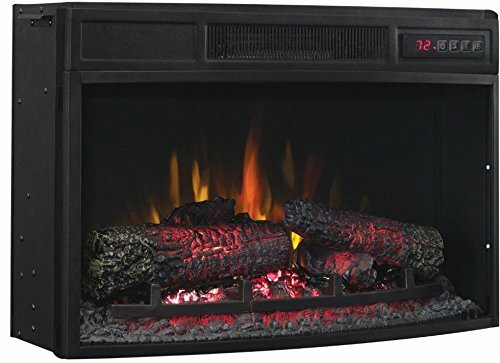 The Classic Flame 25-Inch Curved Electric Fireside Insert 25EF033CLG is in a position to heat up a room as much as 400 sq. feet. Plugs into any same old 120V 3-prong outlet.